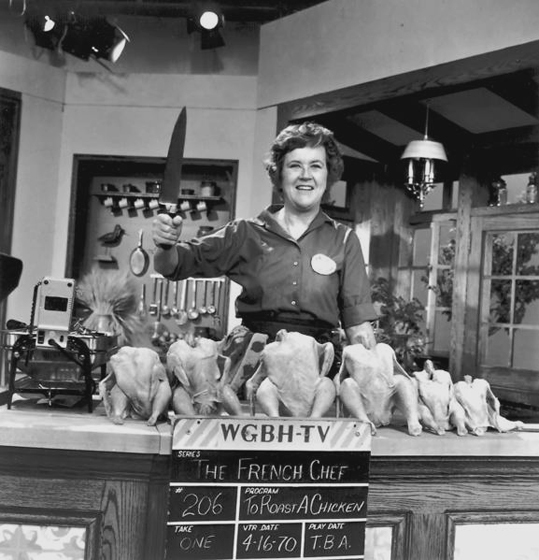 JULIA CHILD, ‘the French Chef’ would have been one hundred years old on August 15/2012. Unfortunately, this wonderful woman is no longer with us – but her books, methods, kitchen, videos of old television programs, and Meryl Streep’s spot-on screen impersonation – will live on and on. 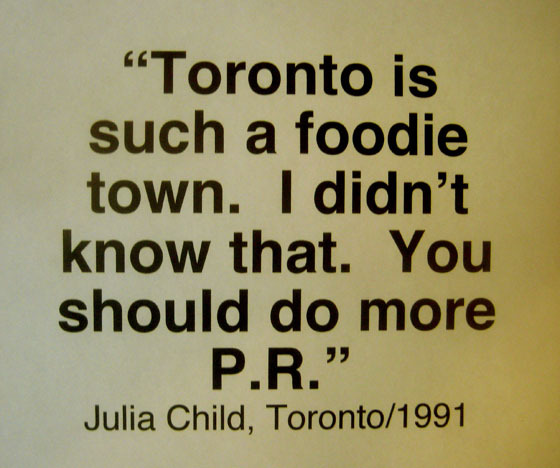 In 1991, JULIA CHILD visited TORONTO, met the local star chefs and generally did the town. 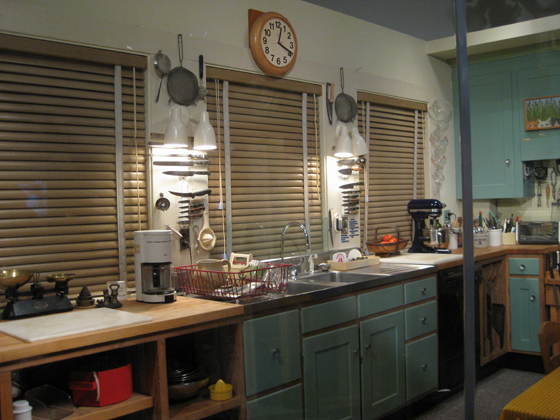 Good news if you’re visiting WASHINGTON DC: Julia’s kitchen is reopening to the public at the Smithsonian Institute in November. It will anchor a new exhibit hall titled ‘Food: Transforming the American Table, 1950-2000′. 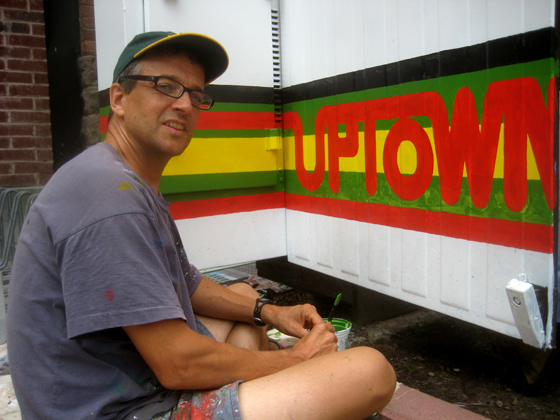 Visual artist MICHAEL BROWN is spending part of his summer painting a utility box at Jarvis & Carlton Streets commemorating TORONTO’s former Uptown movie palace. The theatre, which opened in 1920 with 3,000 seats, met an unfortunate end. It collapsed inward, while being demolished – killing one young man and wounding fourteen others. 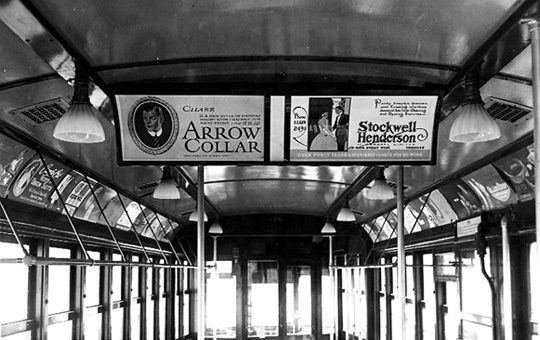 The Uptown was built for vaudeville and cinema during the Roaring Twenties. 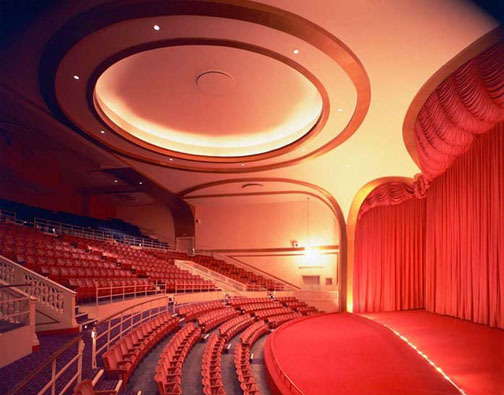 Until 1969 it was one single auditorium. 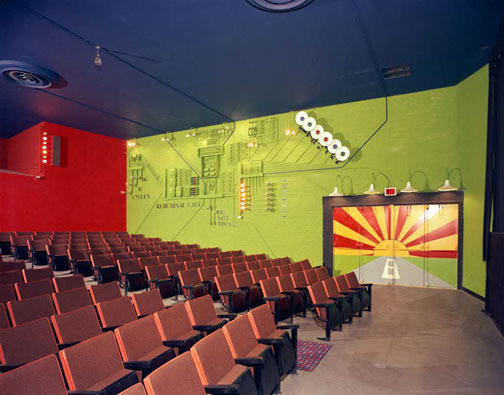 After shutting down for three months, it reopened as one of North America’s first multiplexes. The Uptown 1,2 and 3 played major Hollywood releases, and the Backstage 1 and 2 regularly played art films. 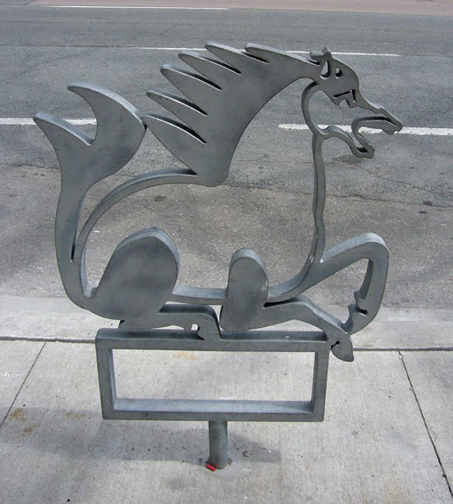 The Toronto International Film Festival rented the cinemas for several years in a row. In 2001, new regulations required wheelchair access to all theatres. The Uptown’s owners refused to lay our $700,000 for an upgrade, and sold the building to developers who planned to demolish it and put up condos. During demolition, a large section of the theatre collapsed after a vital steel support beam on a roof truss was cut. The Uptown collapsed in on itself, taking an adjacent language school with it. I remember it well – the Broadway Cinema and its double bills, the Casino Burlesque Theatre, the Union House, and a ragtag row of this and that. 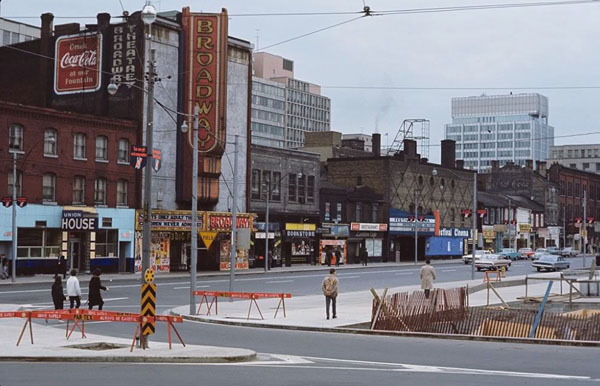 The Bay Cinema & Toronto Telegram sign were just off to the left. All of this is now buried under the Sheraton Centre, opposite Nathan Phillips Square and Old City Hall. 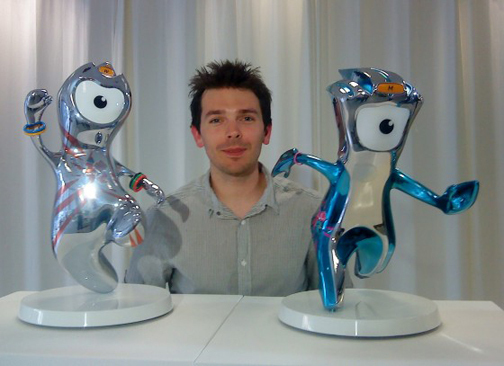 Who can forget WENLOCK and MANDEVILLE, London’s Olympic mascots? The kids loved them; adults thought they were creepy and kooky. But whenever they appeared, these two made quite an impression.